Continuing our DIY Knot Board Display, this week Bryan demonstrates tying both the Square Knot and the Thief’s Knot. 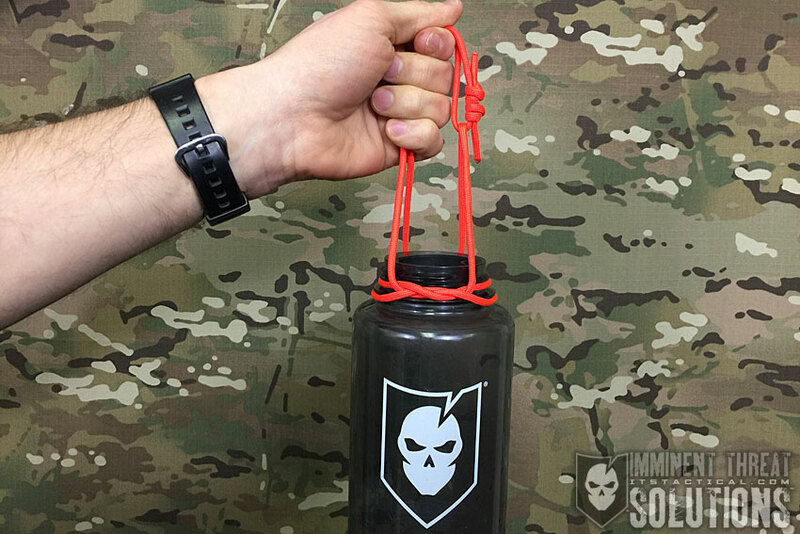 The Thief’s Knot is can be used as a tamper evident device for bags or sacks. 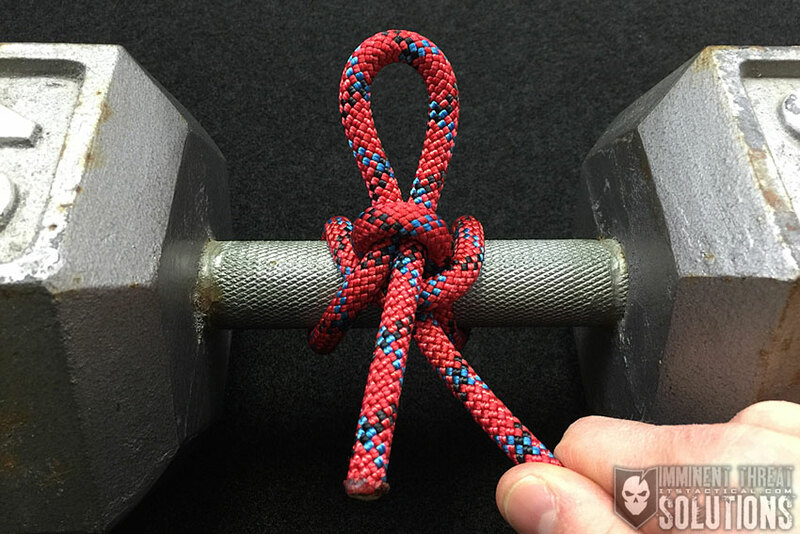 In addition to showcasing the methods of tying these knots, Bryan offers a look at the smaller versions that will be added to our DIY Knot Board Display. (Strength: 2/Security: 1/Stability: 1/Difficulty: 2) See below for what these ratings mean.